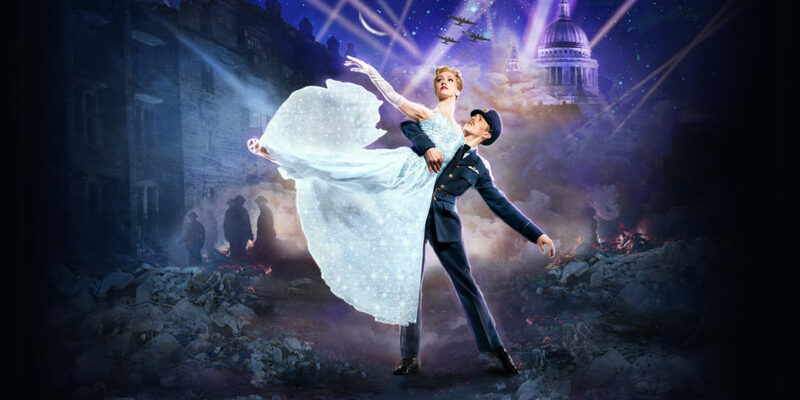 A thrilling and evocative love story, set in London during the Second World War. 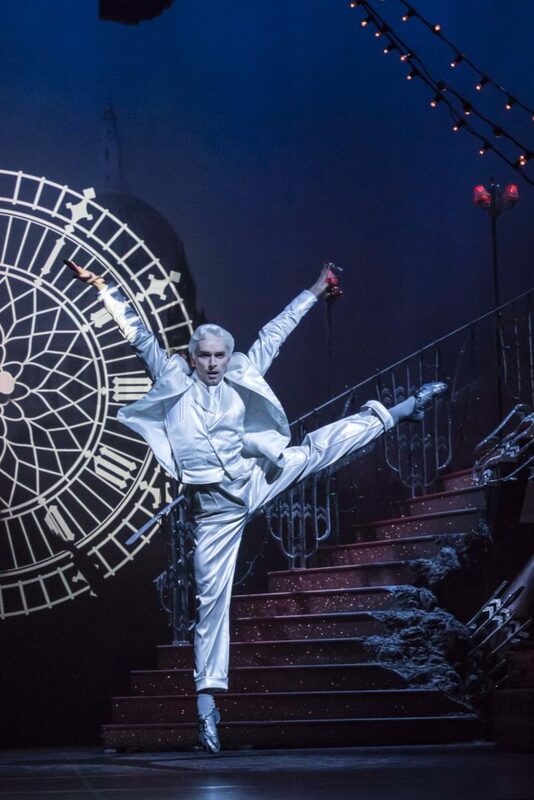 Running time: Approximately 2 hours and 30 minutes including two intervals. 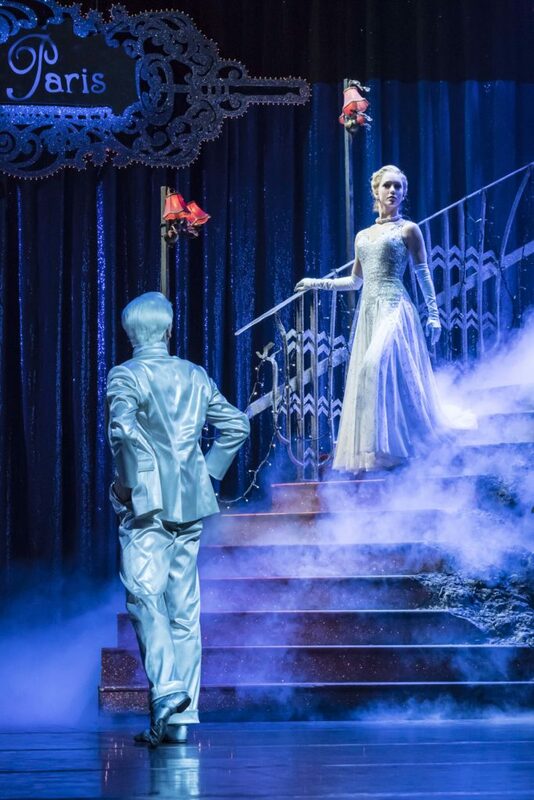 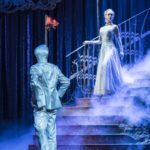 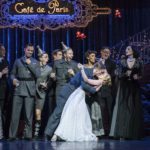 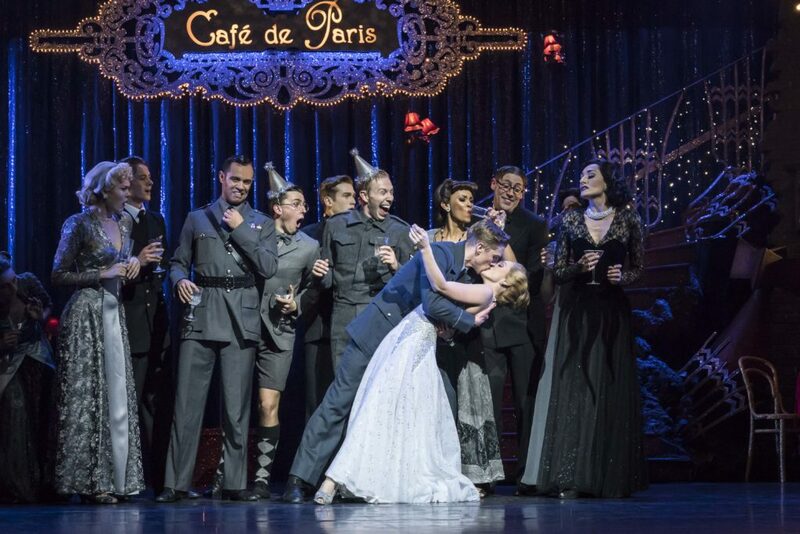 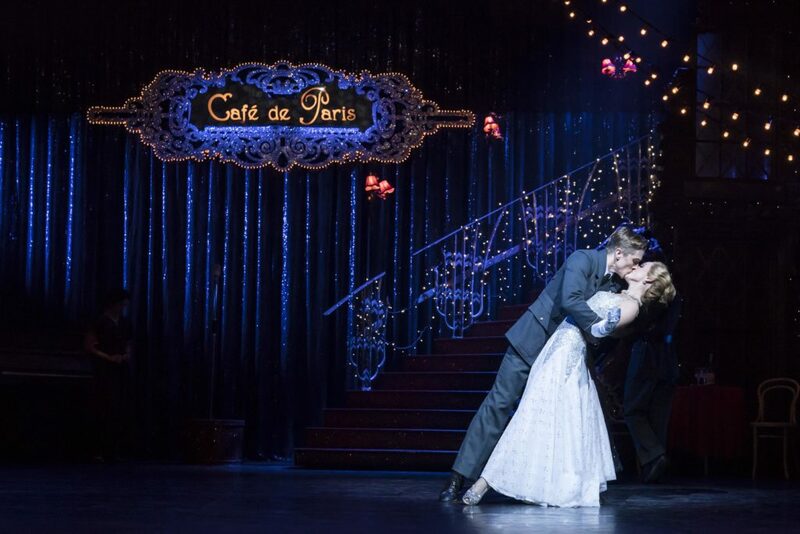 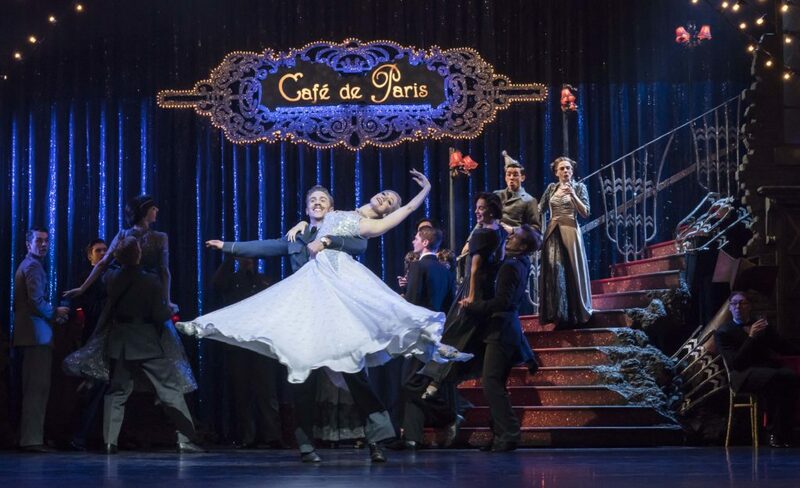 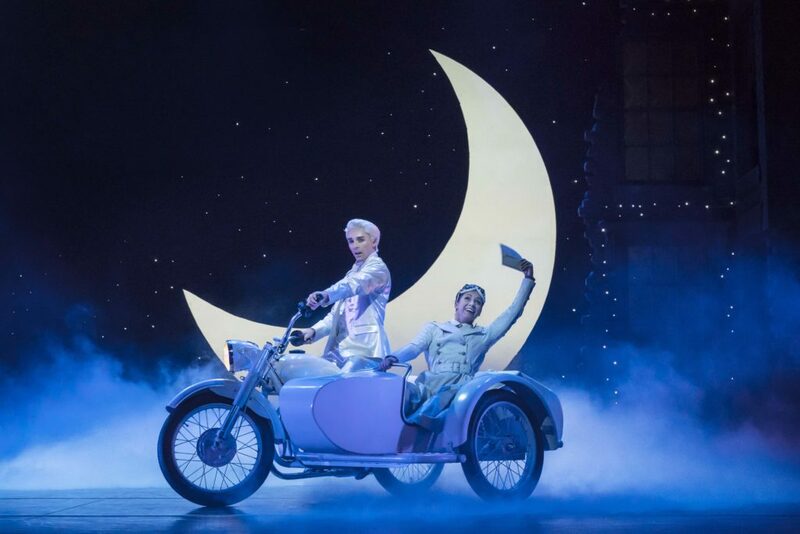 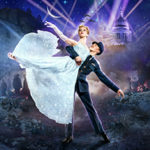 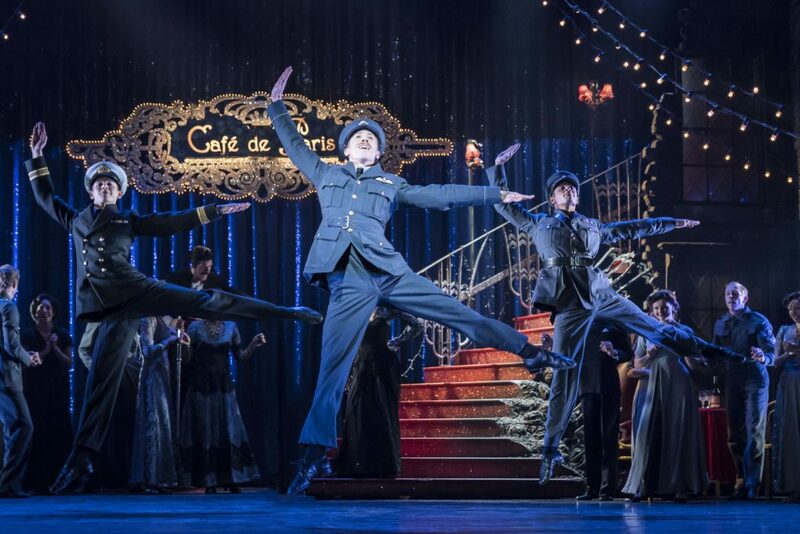 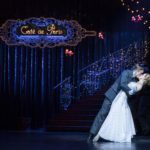 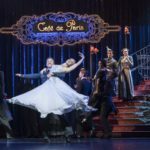 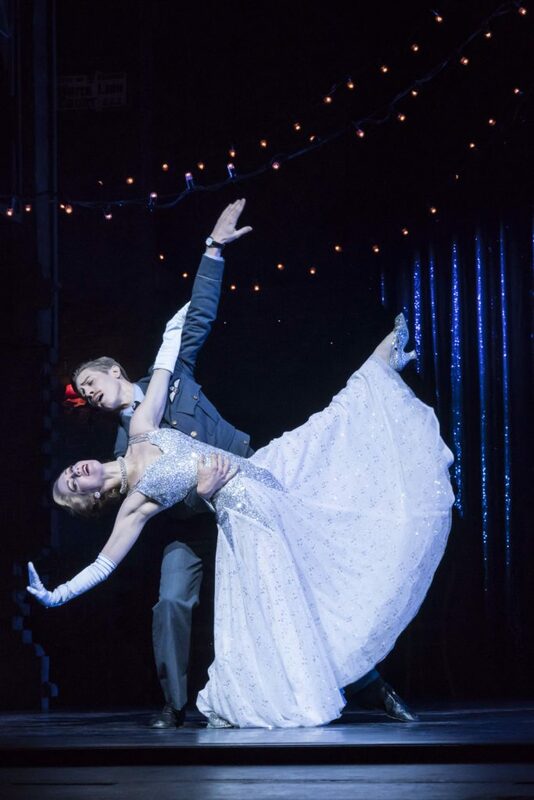 Following the sold-out and critical success of The Red Shoes and Sleeping Beauty, New Adventures return to Birmingham Hippodrome with one of their most popular and beloved productions, Matthew Bourne’s Cinderella – a thrilling and evocative love story, set in London during the Second World War, which forms part of the company’s 30th anniversary celebrations. 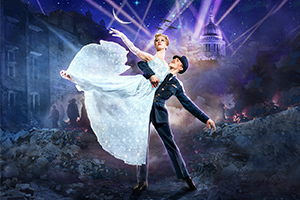 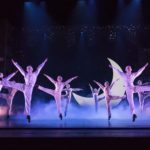 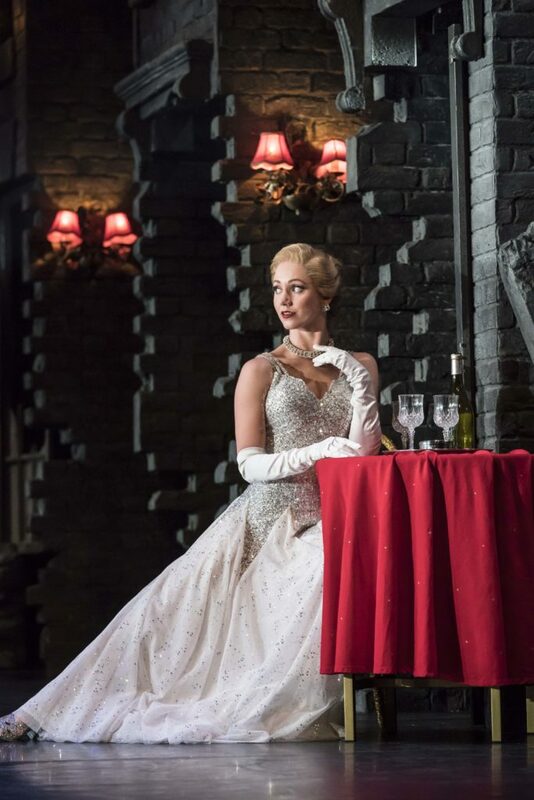 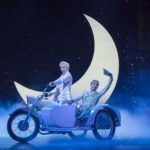 With Lez Brotherston’s sumptuous costumes and sets, which won an Olivier Award for his original designs, and lighting by Olivier Award-winning Neil Austin, Cinderella will be performed in Surround Sound, designed by Paul Groothuis and featuring a specially commissioned recording played by a 60 piece orchestra. 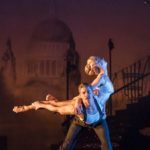 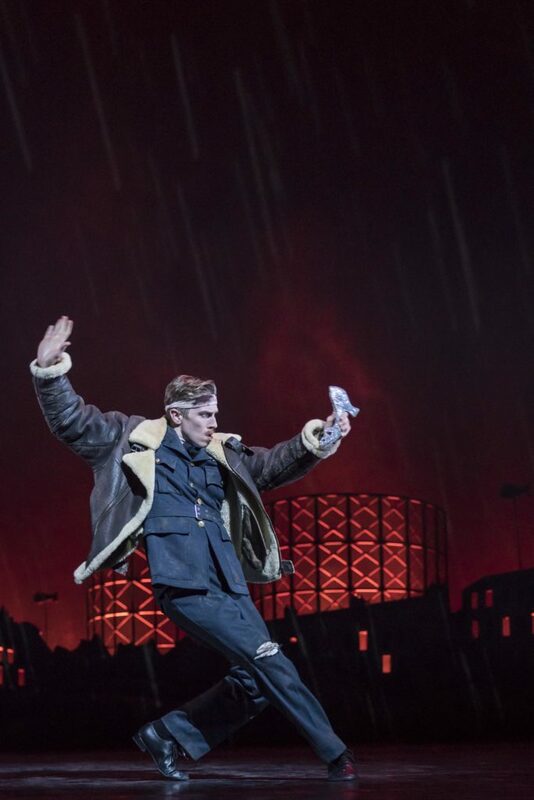 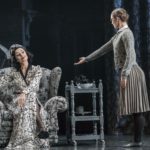 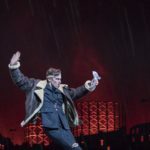 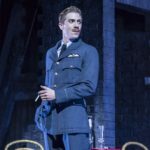 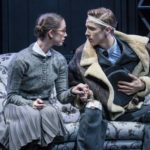 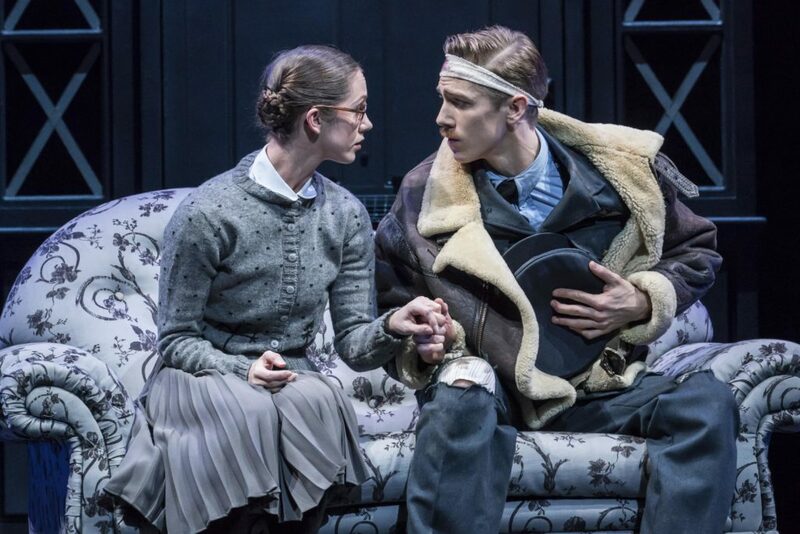 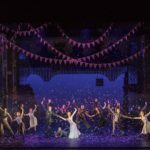 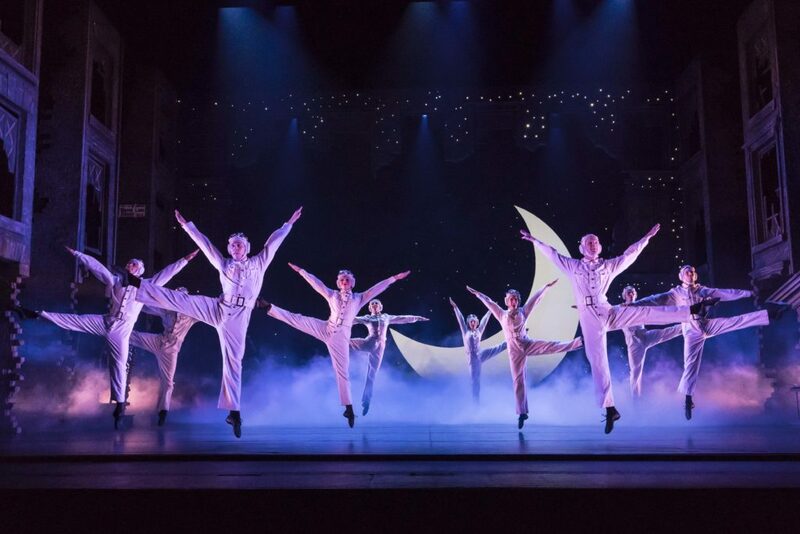 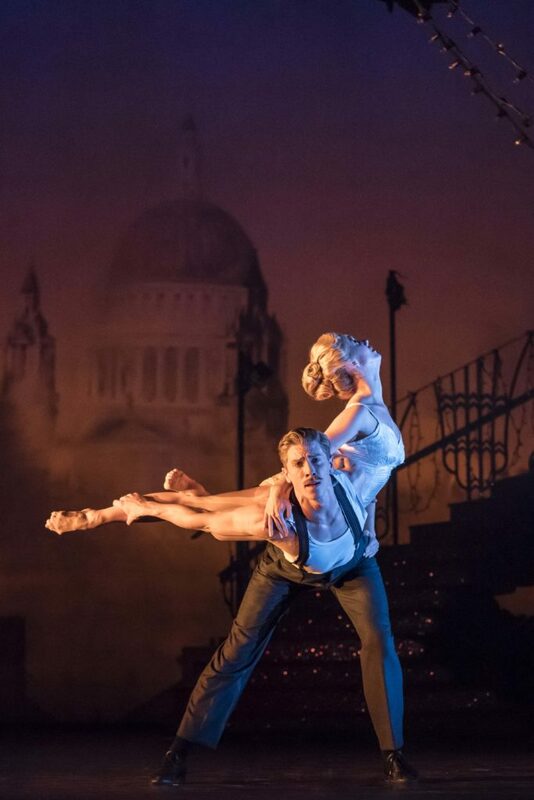 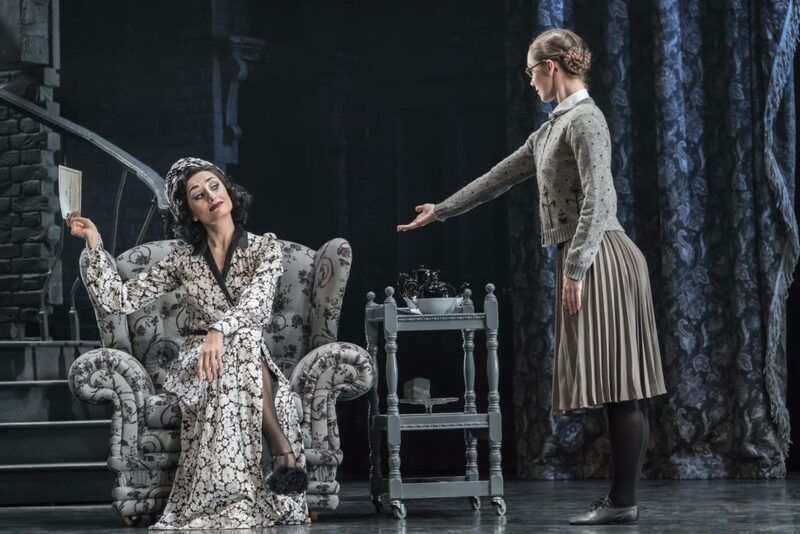 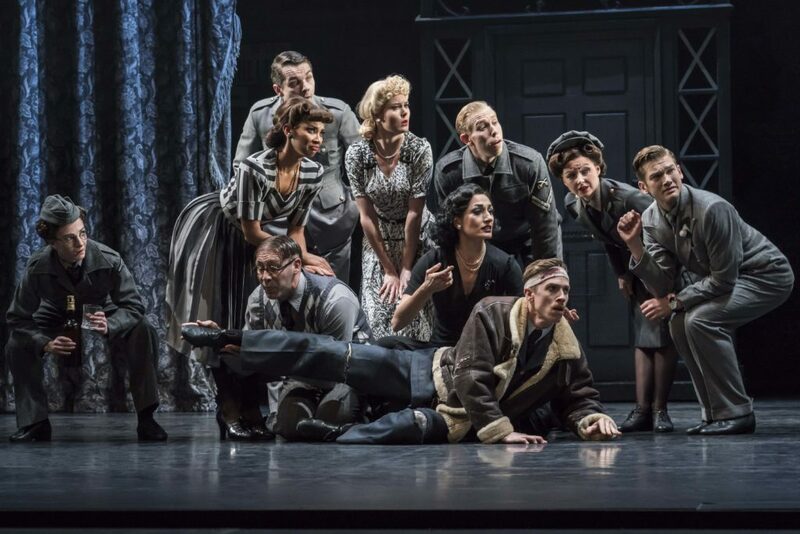 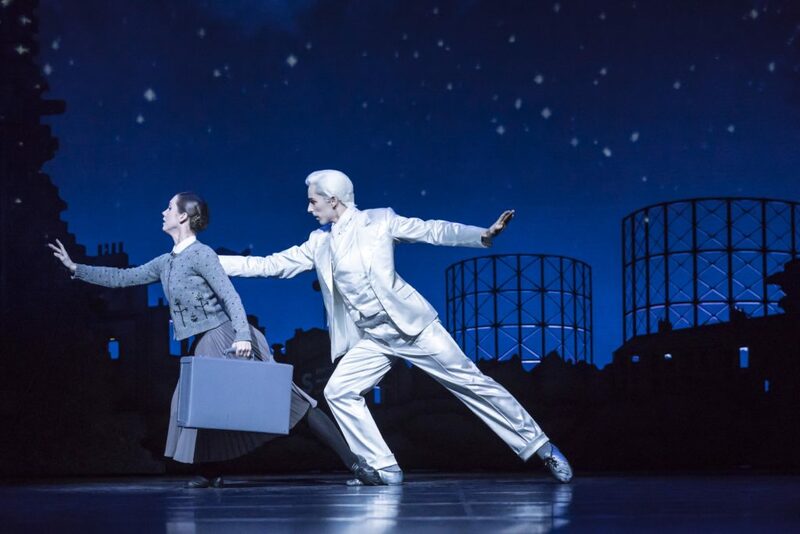 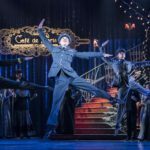 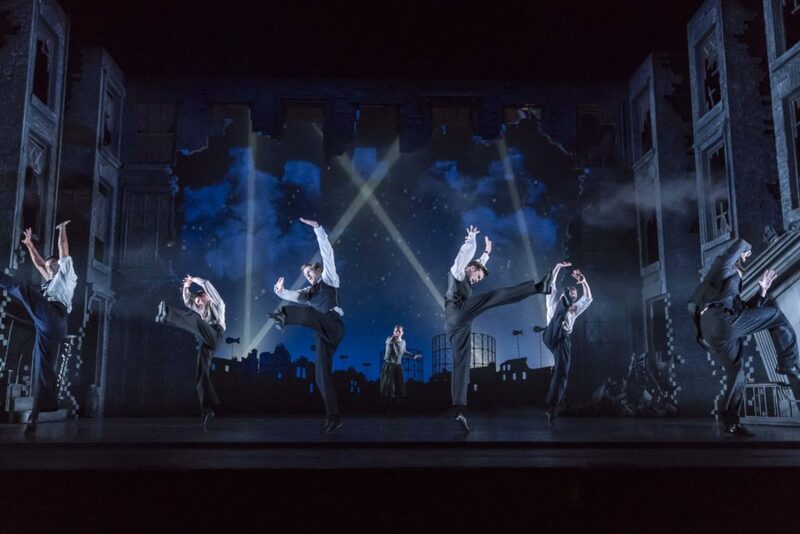 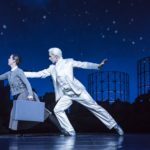 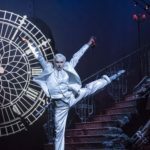 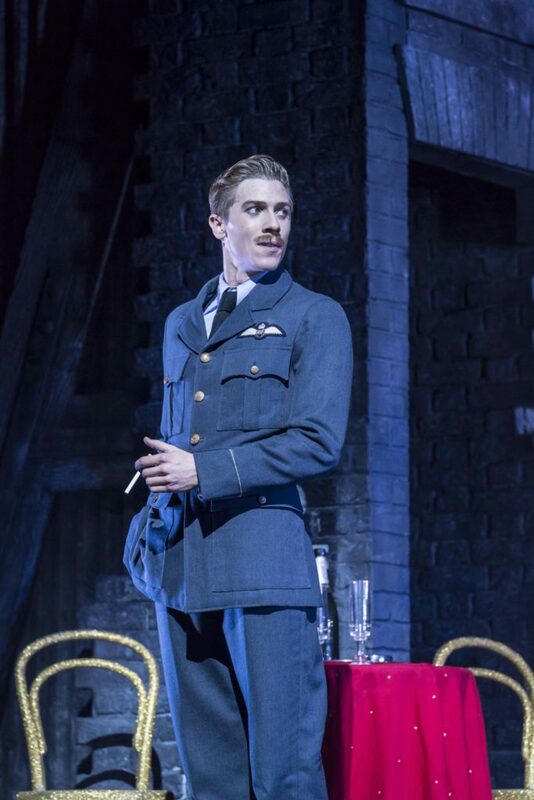 Matthew Bourne’s vivid storytelling has never been more heart-stopping and touching, and will take the audience into the heart of Prokofiev’s magnificent score, and the sights and sounds of war-torn London. 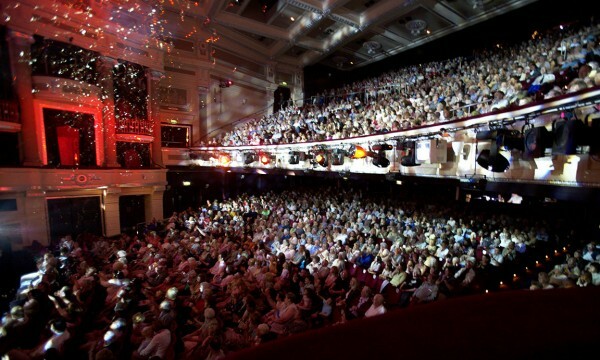 For special occasions choose our VIP Experience or Royal Box Experience and make your visit one to remember. 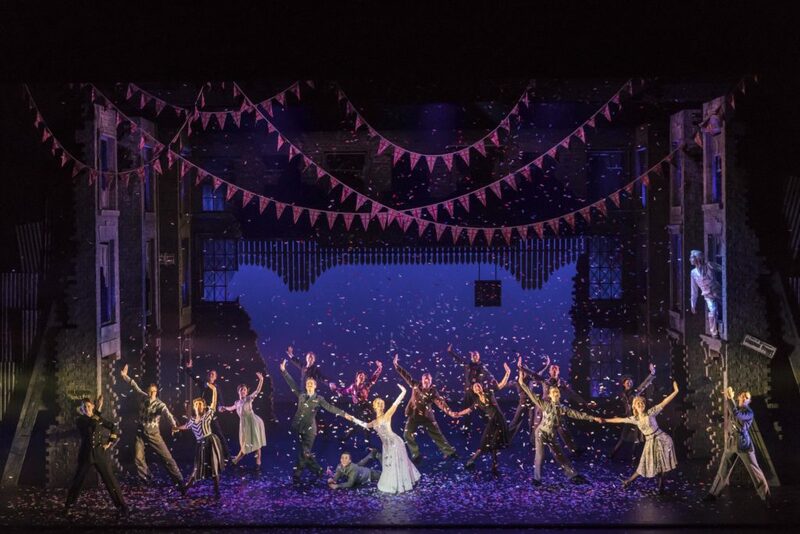 As part of our continuing relationship with Sir Matthew Bourne’s New Adventures, we are working with local young dancers for a special short dance piece ahead of the main performance of Cinderella on Fri 9 Feb. 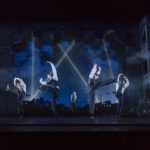 The Curtain Raiser is generously sponsored by Tilney Group.